For admission to professional degree courses–medical, agriculture, forestry, veterinary, fisheries, engineering, architecture & pharmacy– in colleges approved by the Government of Kerala, entrance exam will be held on April 22 and 23. The Kerala Engineering, Architecture and Medical (KEAM) exam will be held for admission to engineering and B.Pharma courses. For other courses such as B.Architecture, Medical and allied courses admission will be through NATA and NEET UG 2019 scores, respectively. 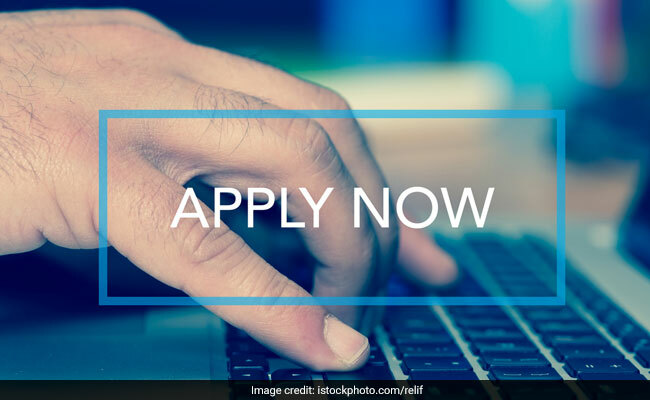 Application forms can be filled and submitted at the official website of the Office of the Commissioner for Entrance Examinations, Kerala (CEE Kerala).